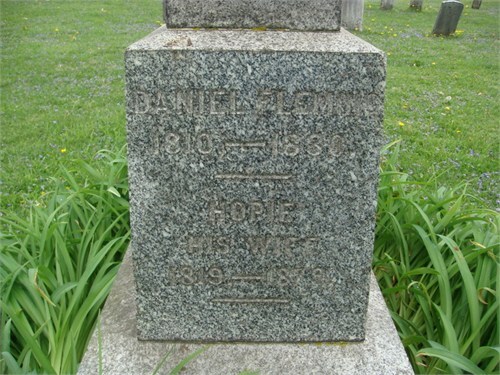 -buried: Pleasant Ridge, Clark Twp., Atchison Co.
-buried: Olsburg Cemetery, Pottawatomie Co.
6. Margaret E. (1848-1917) b. Sugarcreek Twp. ; r. ? 9. Martha M. (1854-1863) b & r Sugarcreek Twp.